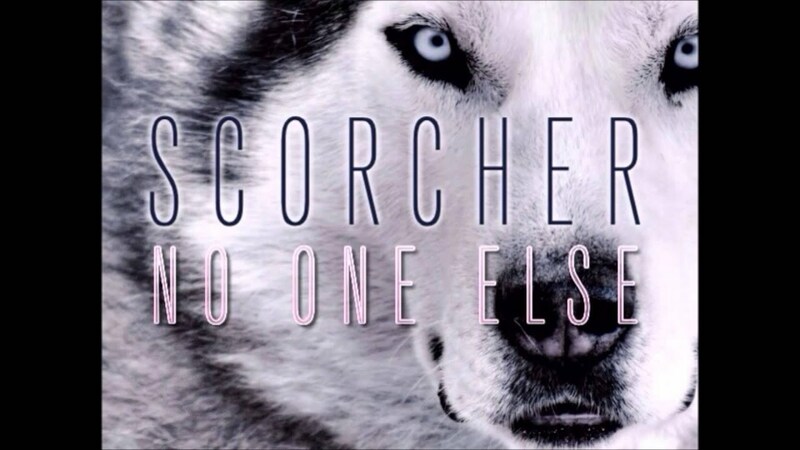 Fresh from being nominated at this years’ MOBO Awards for the video to recent single ‘Work Get It’, Scorcher releases follow up track, ‘No One Else’. A melodic and intoxicating beat from Young Kye, Scorcher lays down a captivating vocal and somewhere between the two, you drift away in to the story getting lost between the melody and the words. With a history of creating mix-tapes that have become classic’s in the UK Grime scene, such as the ‘Simply The Best’ trilogy, Scorcher leads in to the release of new E.P, ‘1 of 1’ with a solid foundation. First release ‘Work Get It’ soared in the iTunes Hip-Hop chart maintaining a top 10 position for numerous weeks, alongside playlist support at 1Xtra, Rinse FM and MTV Base and with all eyes and ears on Scorcher, it would seem ‘No One Else’ is set to follow history.